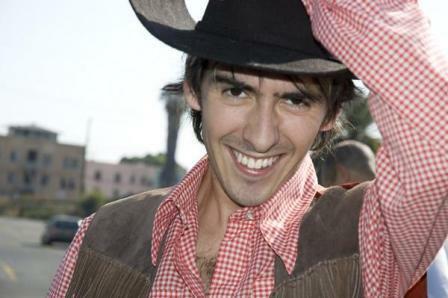 After George Harrison’s death on 29 November 2001, his son, Dhani Harrison, in collaboration with Jeff Lynne, completed George’s final album, Brainwashed, which was released in 2002. He participated in the Concert for George on the first anniversary of his father’s death. The concert was organized by Eric Clapton and featured some of George’s friends and collaborators, including Eric Clapton, Billy Preston, Ravi Shankar, Jeff Lynne, Tom Petty, Ringo Starr, and Paul McCartney. Dhani Harrison played backup acoustic guitar for most of the concert.